Eminem is back! And he has some strong lyrics aimed at the POTUS during the BET Hip Hop Awards tonight. 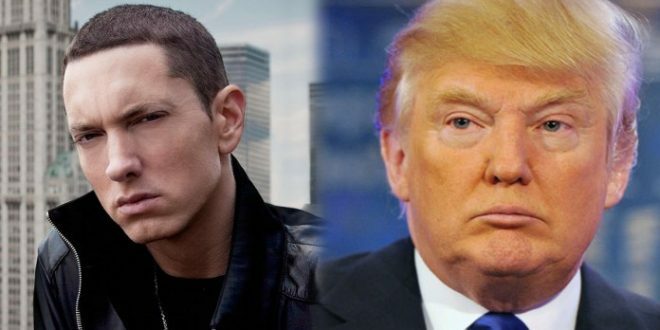 Eminem raps about immigration, corruption, white supremacy, NFL, gun control, his twitter tirades and more. 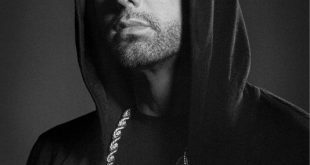 Eminem has confirmed he is working on a new album but no further details have emerged.